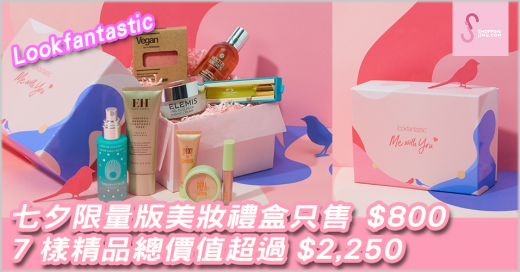 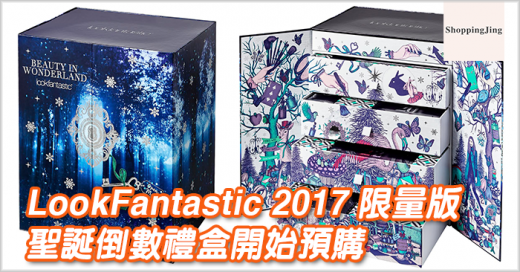 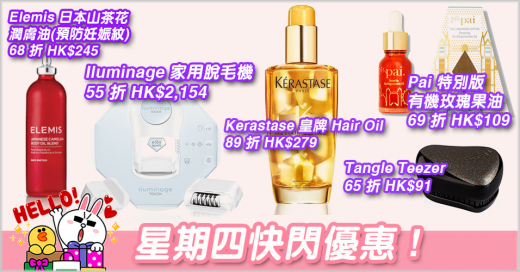 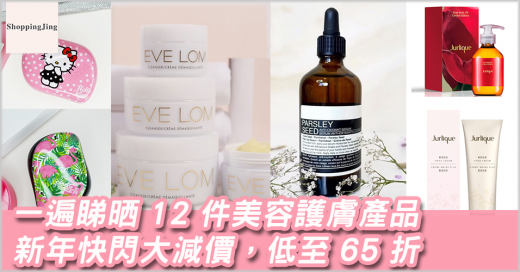 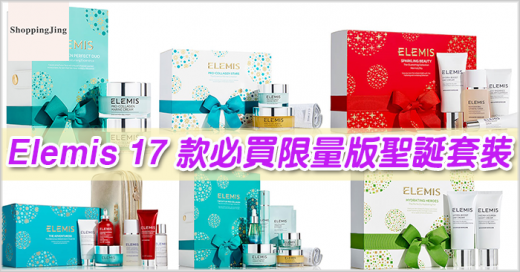 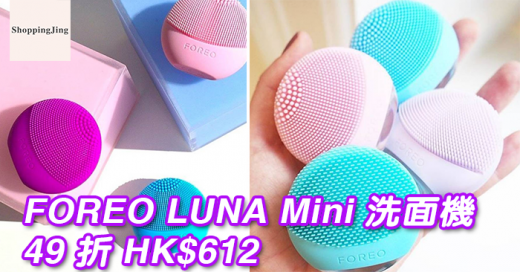 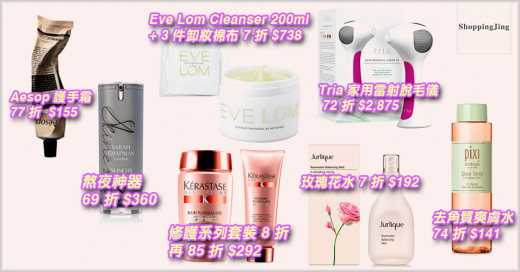 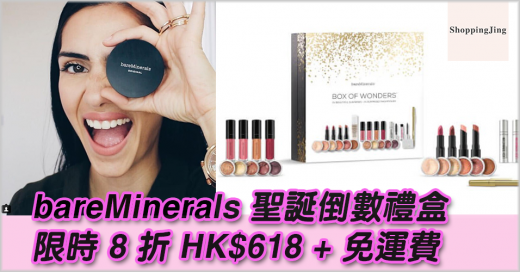 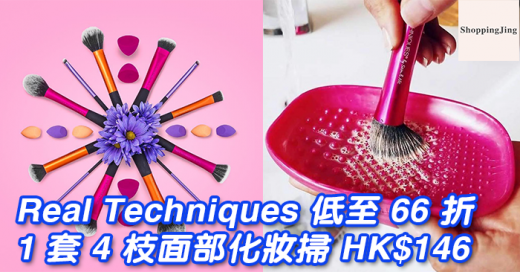 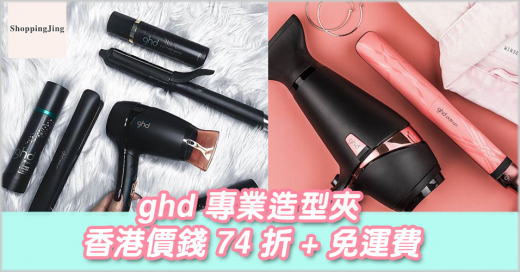 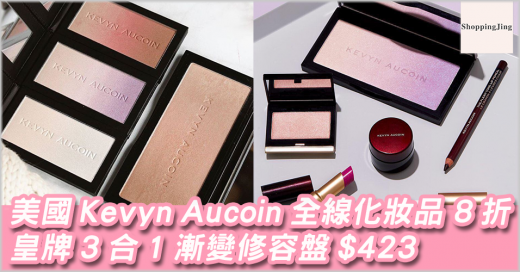 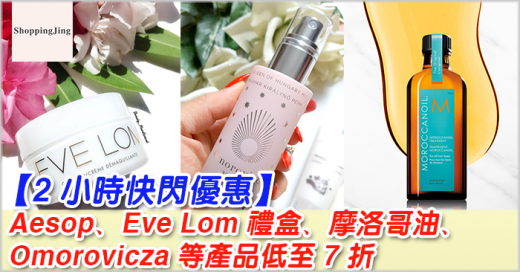 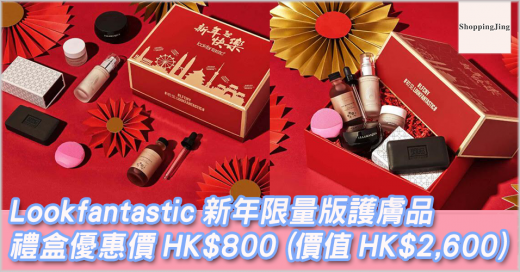 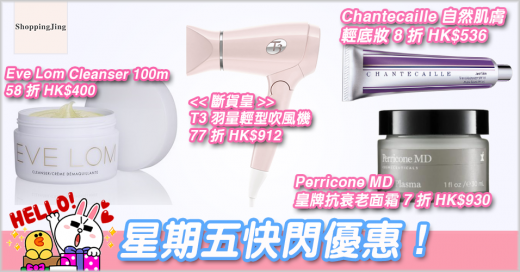 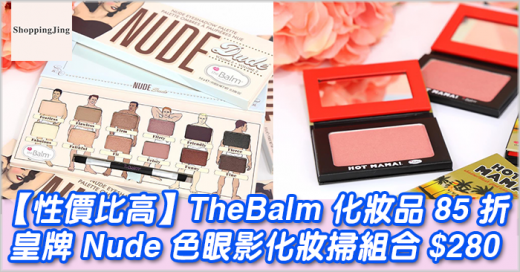 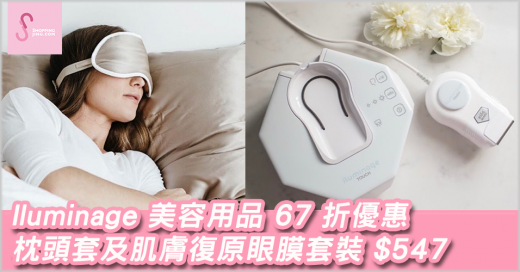 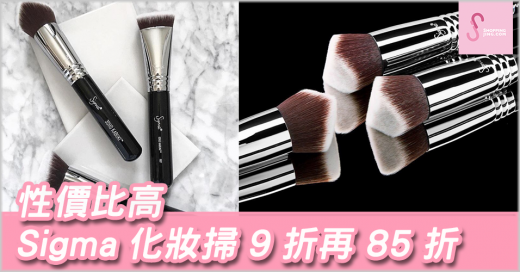 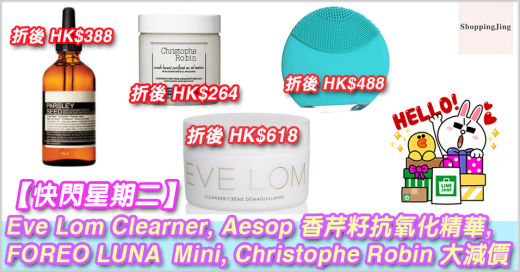 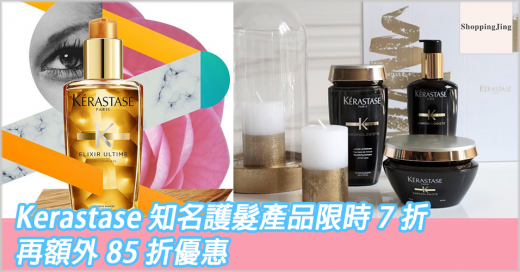 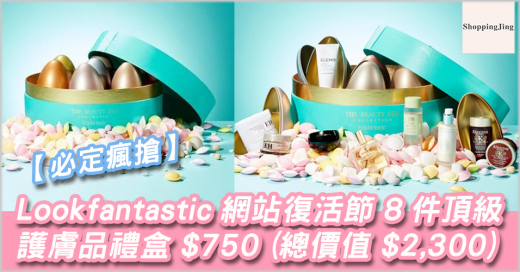 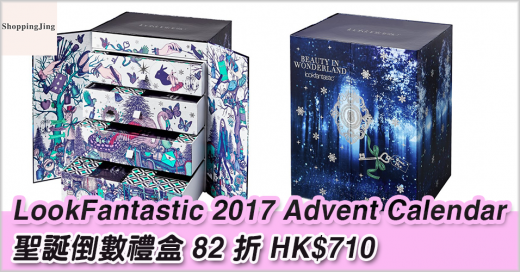 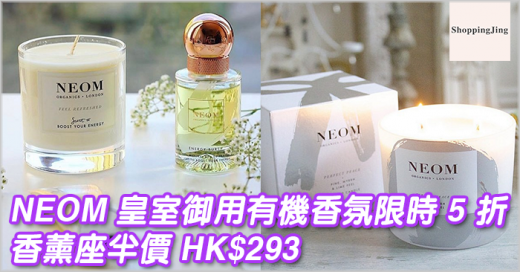 癲仔價，Lookfantastic 第一次出 Eve Lom Beauty Box，價錢抵到你唔信呀，6 件皇牌只賣 HK$742，總價值超過 HK$2,000 ! 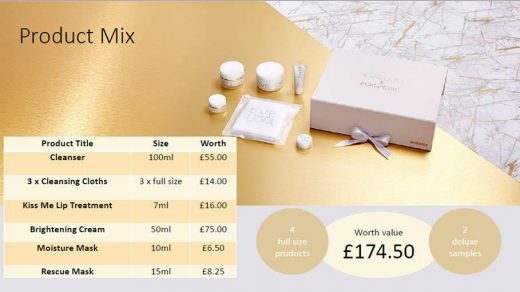 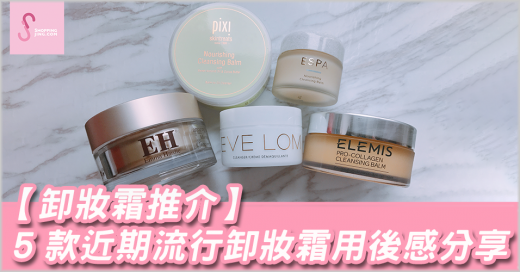 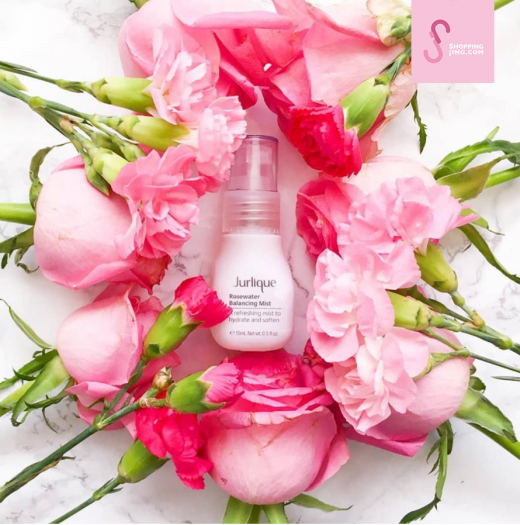 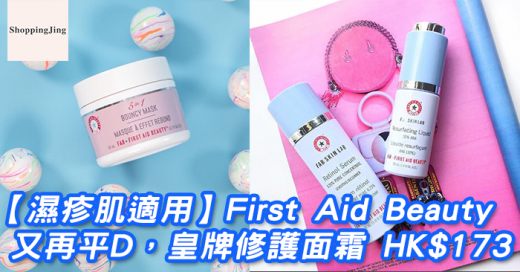 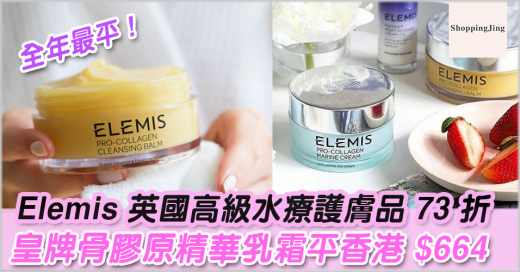 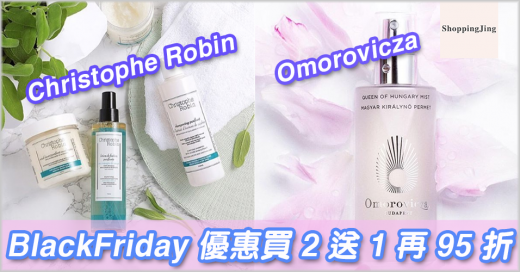 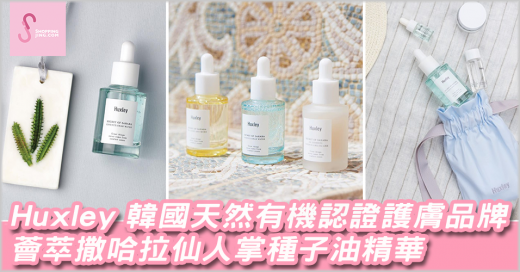 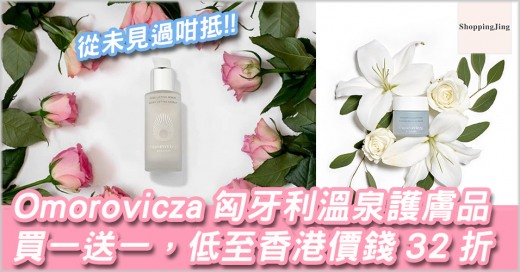 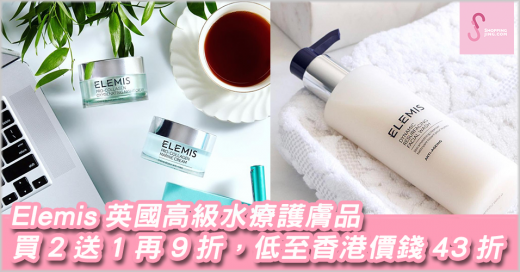 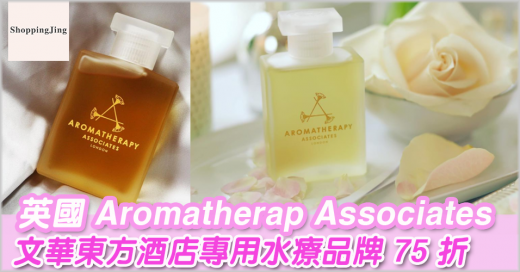 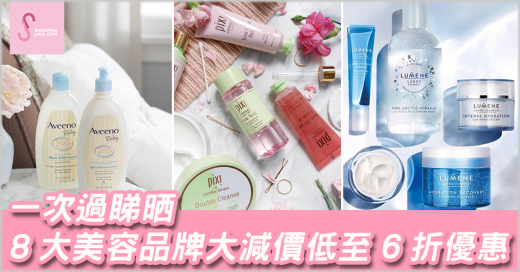 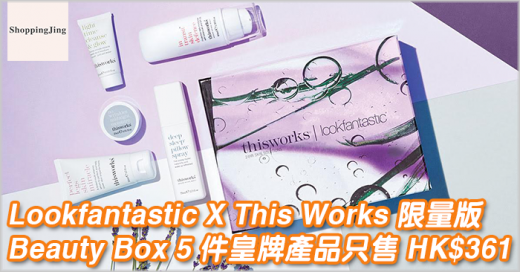 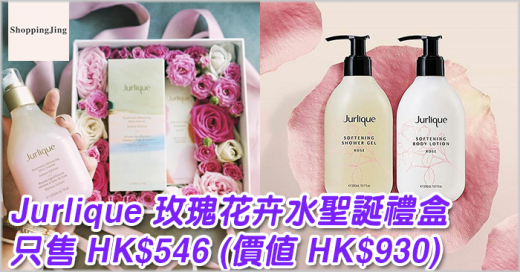 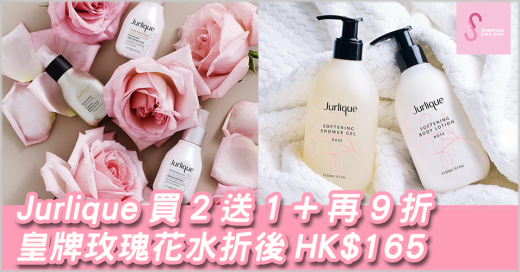 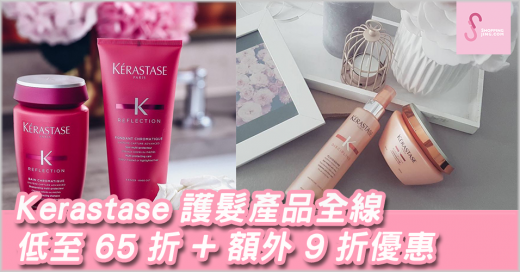 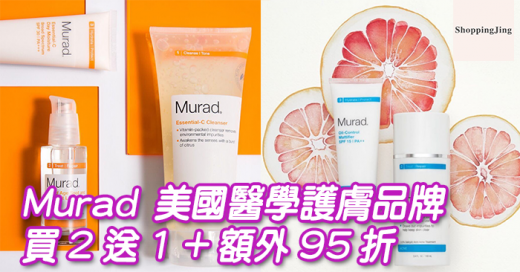 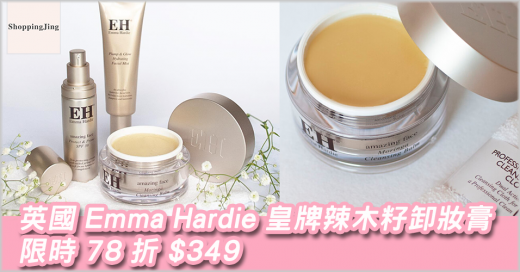 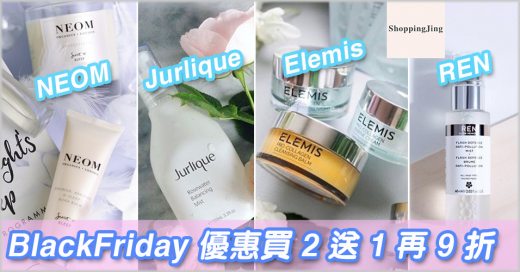 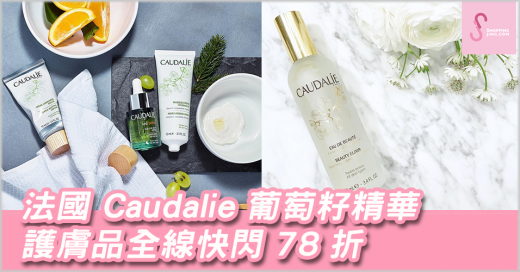 Beauty Box 有 4 件 full size 同 2 件 Samples 產品，內有皇牌 Cleanser 100ml、兩款皇牌面膜 Moisture Mask 同 Rescue Mask、Brightening Cream 50ml、、3 塊潔面紗布，同 Kiss Me Lip Treatment，真係樣樣都咁正，買一個限量版 Beauty Box 已經免運費寄香港同澳門，數量有限，售完即止 ! 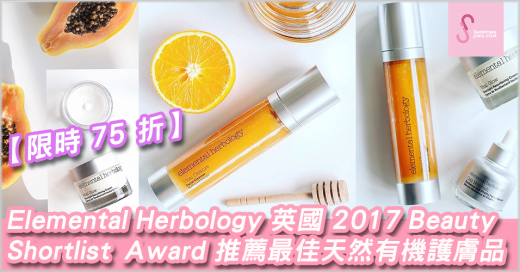 Lookfantastic 新年限量版護膚品禮盒開賣喇，一共有 6 件頂級護膚品，頭髮護理用品及洗面機等產品，其中有 4 件是 Full Size 產品和 2 件 Sample 產品，價值 HK$2,600，現在優惠價只售 HK$800，免運費寄香港、台灣及澳門。 Full Size 產品包括有匈牙利溫泉護膚品 Omorovicza 平衡潤膚霜，FOREO 洗面機價值 HK$302，英國新興品牌 Illamasqua 皇牌產品妝前/後補濕底霜價值 HK$354，Grow Gorgeous 加強版生髮精華價值 HK$468。禮盒數量有限，要盡快選購 !